Kind, enthusiastic and well-trained staff. Staying in your own home promotes wellbeing and independence. Sometimes it may be necessary to have a little bit of help to provide the confidence and peace of mind to be able to do this. 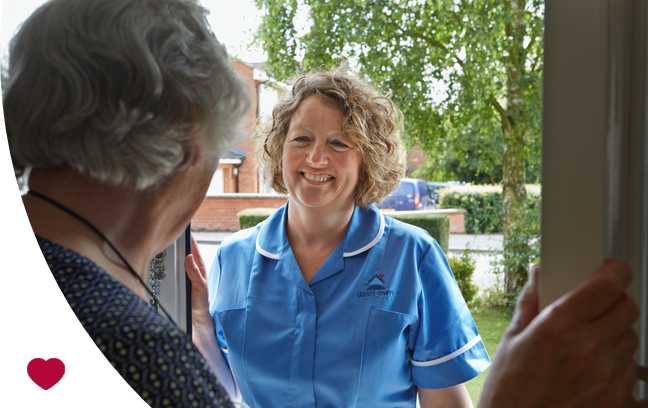 Your Own Home Care is nurse-led and we are uncompromising in our commitment to providing the highest standards of care. Every client is treated as an individual. 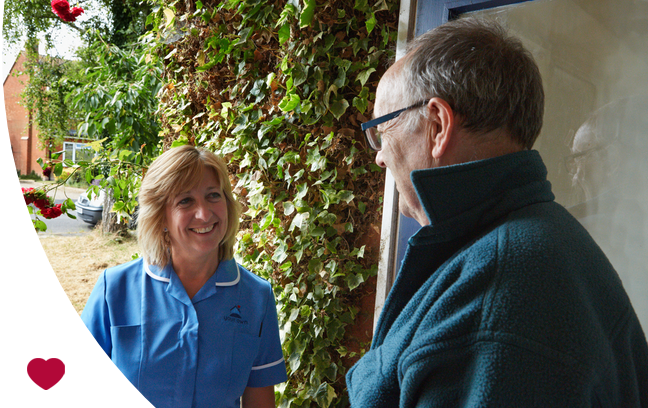 Our care is flexible and designed to take into account the diverse needs and views of each person: we listen to what our clients want and together with them we write their care plan. We are independent and family-owned and managed, rather than being part of a national chain or franchise. 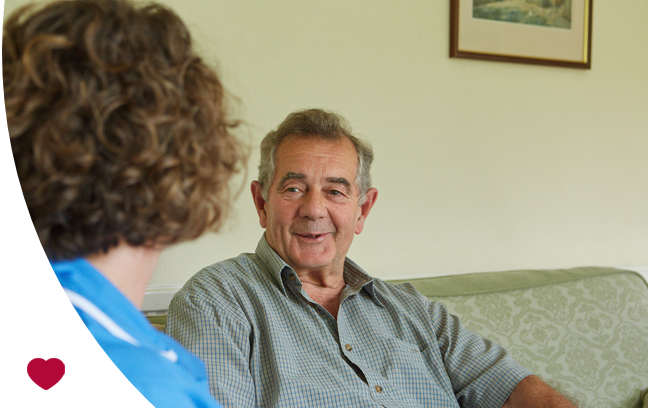 We work on an appointment basis, so that our clients know when their carer will arrive, and we give our carers time to travel between appointments. We provide a minimum of half hourly appointments. All of this ensures that we can provide a high quality professional service. We cover Tring, Berkhamsted, Aston Clinton and Leighton Buzzard and their surrounding villages. Our aim is to provide an outstanding level of care for all our clients. When we recruit our carers, we look for enthusiasm and a commitment to caring for people, as well as experience, qualifications and flexibility. We choose people who are as passionate about providing excellent care as we are, rather than those who simply want a job.